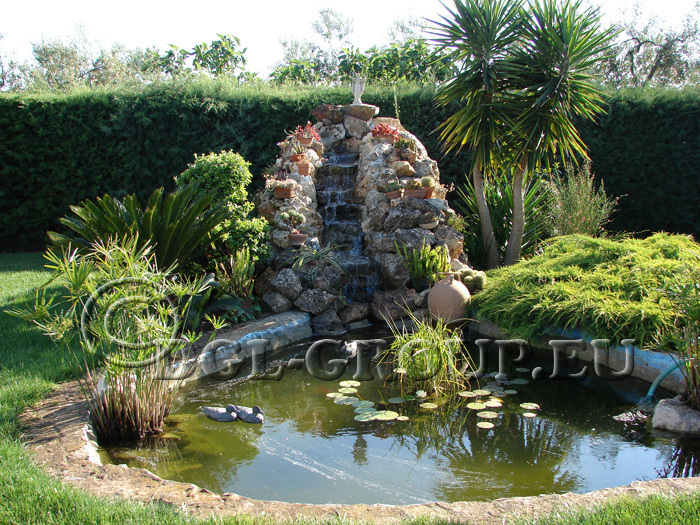 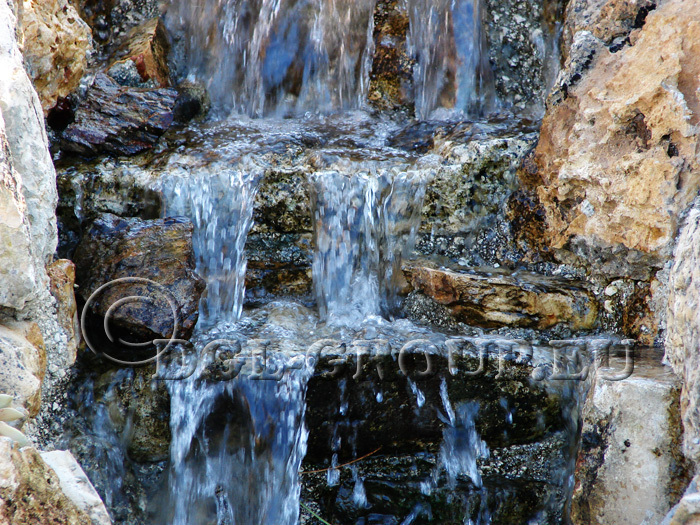 Waterfall, Cascade, and Water Feature are becoming more and more popular. 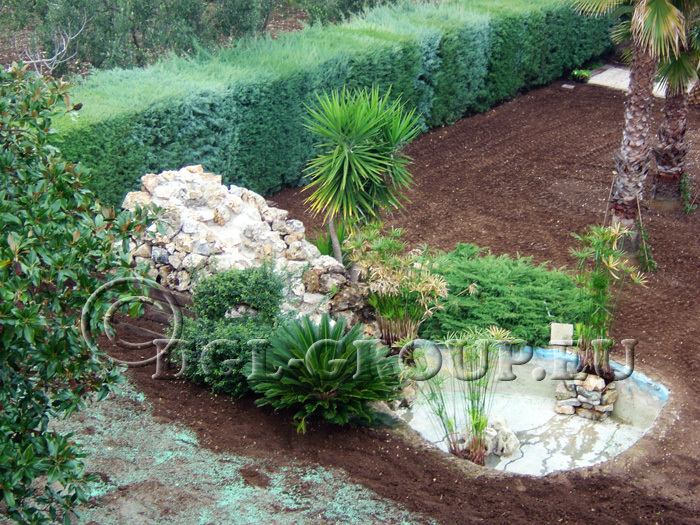 In fact, they can enhance not only the look of the garden but they are also play an essential part of the garden in preserving wildlife. 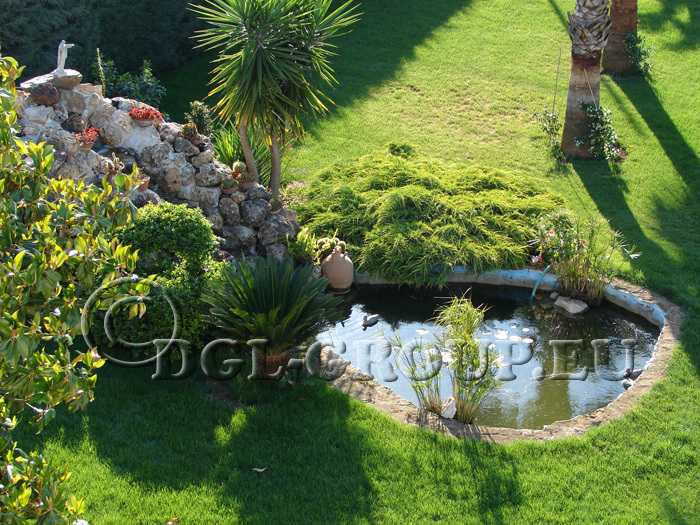 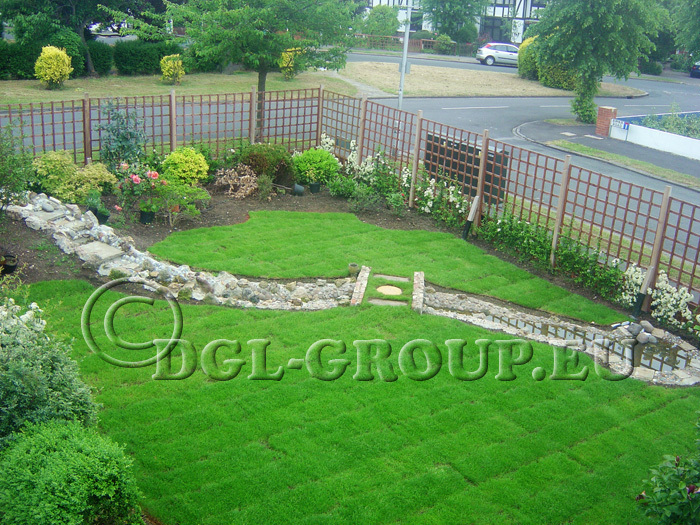 There are different way to introduce water to the garden in respect to its size and style. 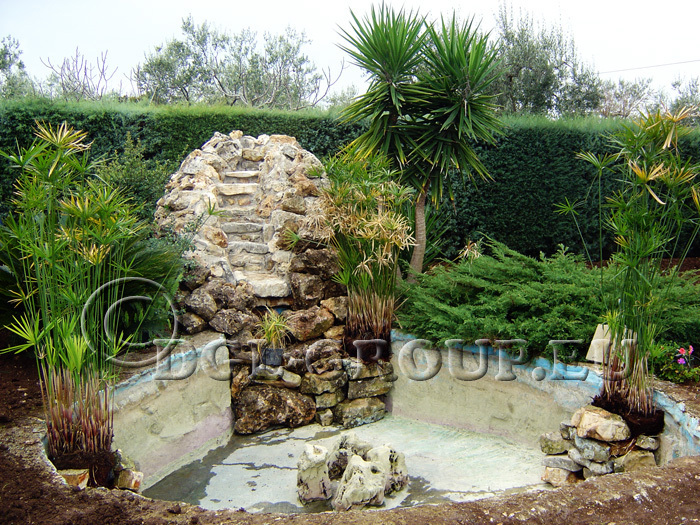 Waterfall is more suitable in restrained space, such as a courtyard where there is not much space to construct a cascade or a fountain. 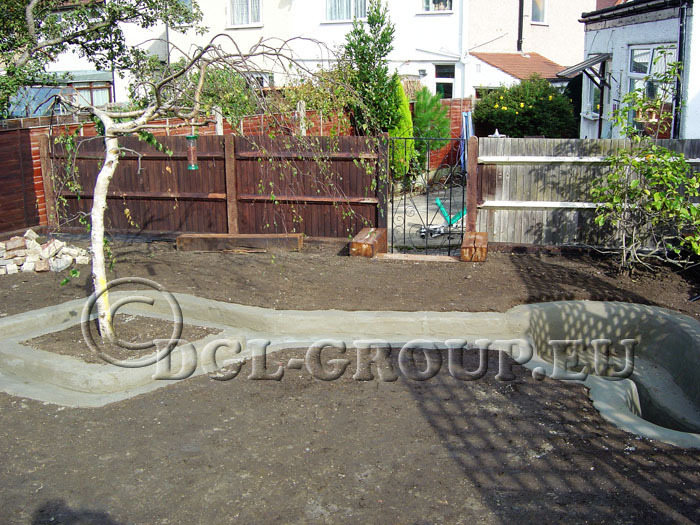 An unpleasant garage or fence wall can be transformed into a moving and living structure to give style and sound to a small outdoor space. 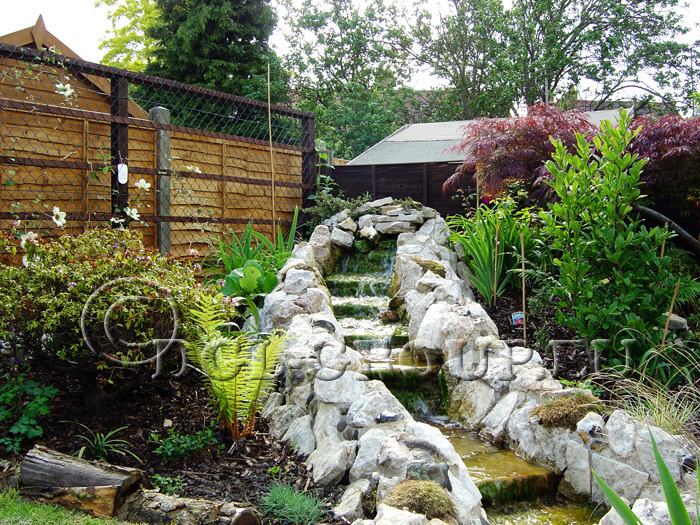 A cascade is perfect to recreate a natural effect of a river. 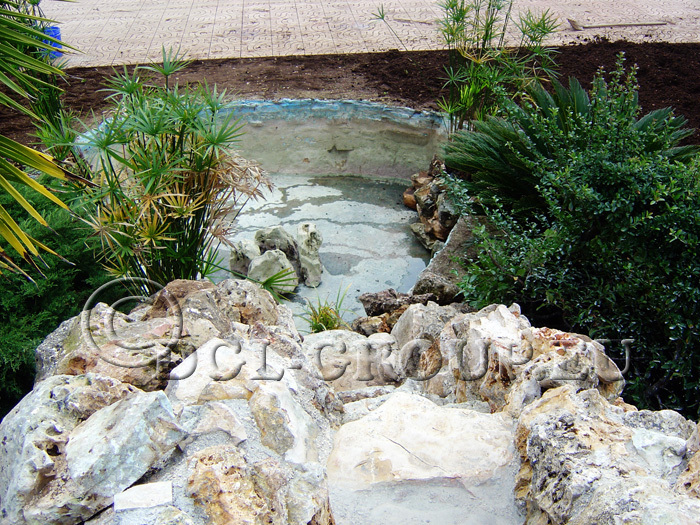 A cascade also gives a relaxing atmosphere to the surrounding attracting birds and wildlife to drink and bath. 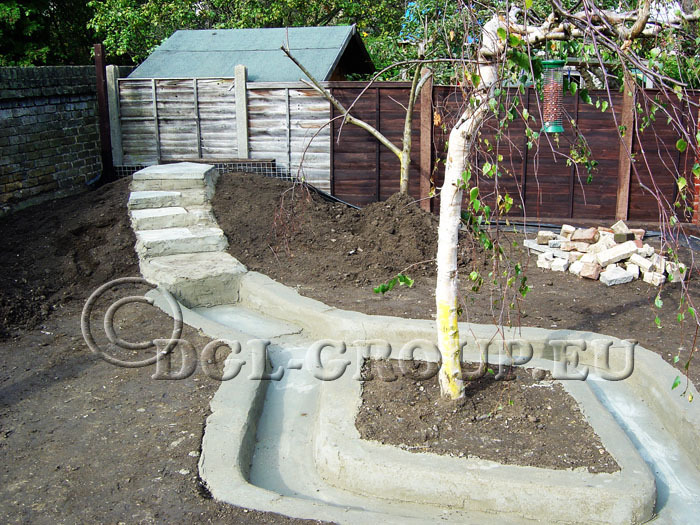 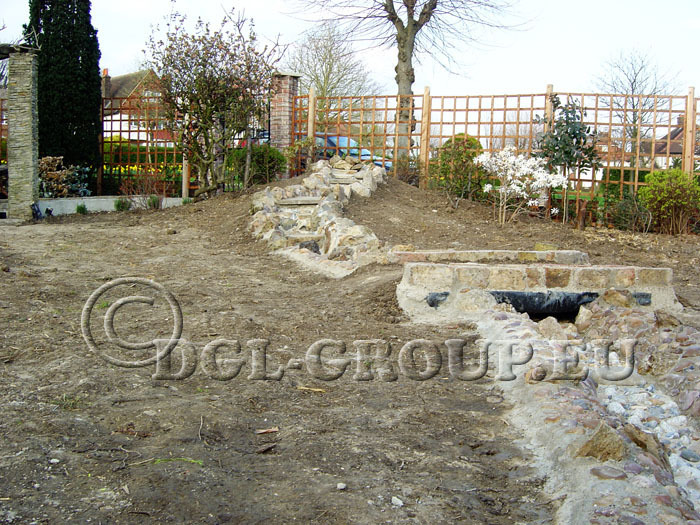 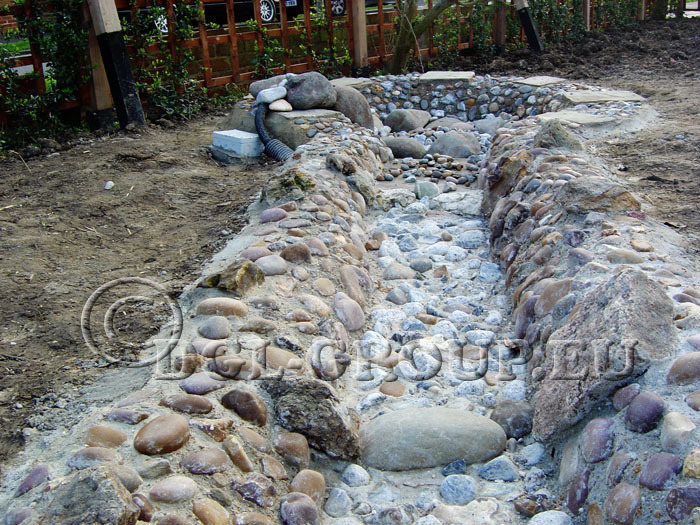 We can construct any type and shape of waterfall, cascades and water Feature that you may think of, giving your garden a superb appearance, incorporating contemporary and modern features or a romantic rustic look.